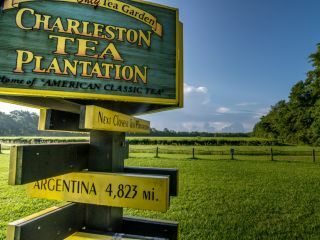 Experience the beauty and charm of America’s only tea garden…Charleston Tea Plantation. View acres of breathtaking tea plants, learn how tea is made during an informative factory tour, take a trolley ride through the tea fields, and drink fresh brewed American Classic Tea as you browse our unique Shoppe. 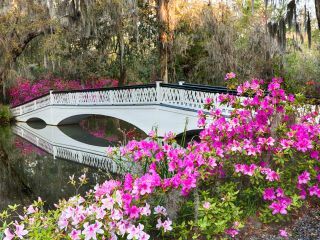 If you love blooming flowers and farm animals then make a stop at Magnolia Plantation next time you are in Charleston. 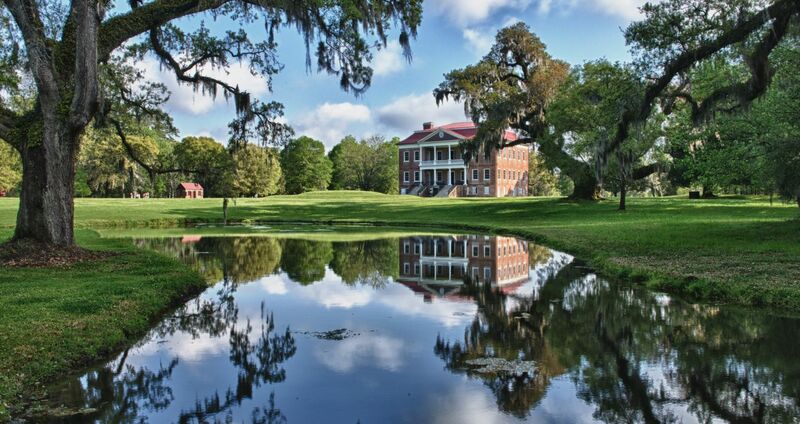 Admission to the Plantation gives you access to the sprawling gardens full of azaleas and lush trees, the large maze by the plantation house, a petting zoo, the conservatory featuring semi-tropical plants, and the Old African American Cabin. There are also various guided tours you can take for an additional price including the Plantation House Tour, Nature Train and Slavery to Freedom Tour. Kids and adults will enjoy spending the day at Magnolia Plantation walking through the beautiful scenery.